Built on our groundbreaking, highly successful TC8000 touch computer, the TC8300 touch computer offers more power, a future-proof platform, enhanced data capture and superior ergonomics. Our most powerful and feature rich all-touch device to date, the TC8300 is ideal for customers who want to equip workers inside the four walls with the very best of today's mobile technologies. With a new chipset platform, underlying support for Android O, P, and Q releases and the security of LifeGuard™ for Android™, customers can be confident in a future-proof solution that will continue delivering value for their business. Customers can also choose from a range of scanning options. With the expansion of data capture capabilities, the TC8300 also offers Direct Part Marking (DPM) scanning (optional feature), which allows reading of barcodes that are etched or imprinted directly into the surface of materials such as plastic and metal. The TC8300 touch computer continues to deliver the unprecedented productivity and usability gains introduced with our TC8000 leading to the greatest advance in the warehouse in 20+ years. Combining a revolutionary rugged form factor to withstand harsh environments, a familiar and intuitive user experience and advanced mobile computing technology, this productivity leap gives users an extra hour per workday while reducing fatigue by 23% versus traditional "gun" mobile computers. For long-range 1D/2D scanning, choose the extended range SE4850, with the industry's fastest decode speed and widest decode zone (near and far). It captures barcodes from 3 in./7.62 cm to 70 ft./21.4 m away. 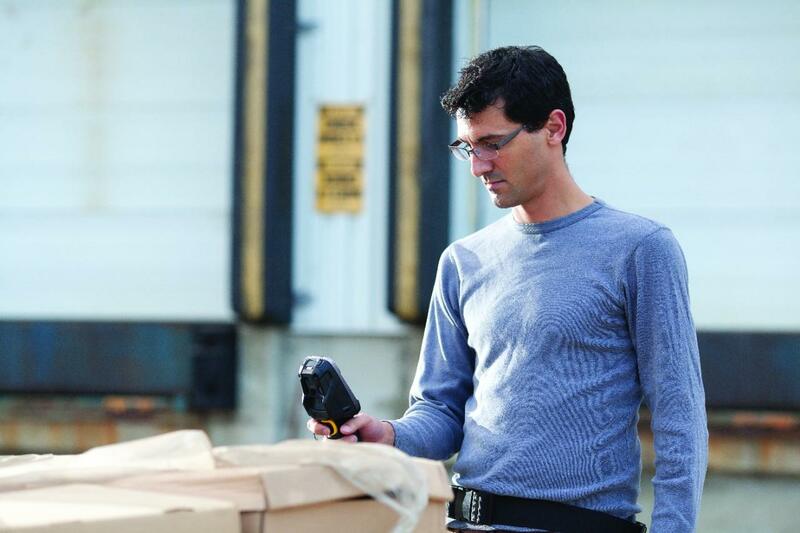 Our SE4750 SR and MR imagers are ideal for standard and mid-range scanning. 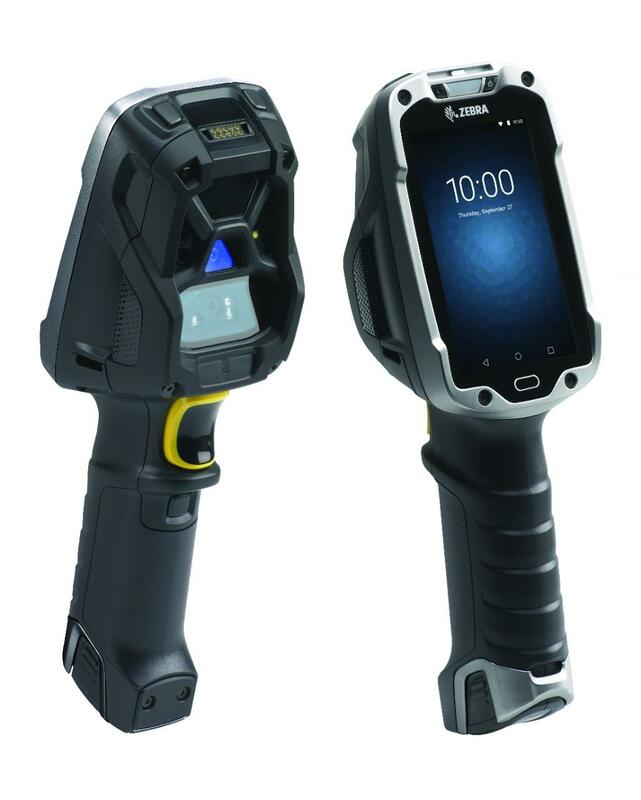 The SE4750 DP is enhanced with patented light diffusion technology to read the challenging DPM barcodes common in manufacturing. Both the SE4850 and SE4750 offer Zebra's proprietary PRZM Intelligent Imaging technology for unparalleled performance on just about any type of data imaginable. And our 'tried and true' 1D SE965 engine offers Adaptive Scanning technology that delivers the widest working range in its class. The TC8300's innovative and ergonomic design reduces unnecessary motion and eliminates 'tilt & verify' for faster, more productive scanning, reducing muscle exertion by 23% compared to traditional form factors. All-touch TE transforms "green screens" into all-touch screens automatically, giving the customer's Terminal Emulation applications a smart and intuitive touch interface. With an all-touch terminal and virtual keyboard, users can type faster and more accurately, reducing human error while increasing speed. The legacy TE green screens are always available to workers at the press of button.